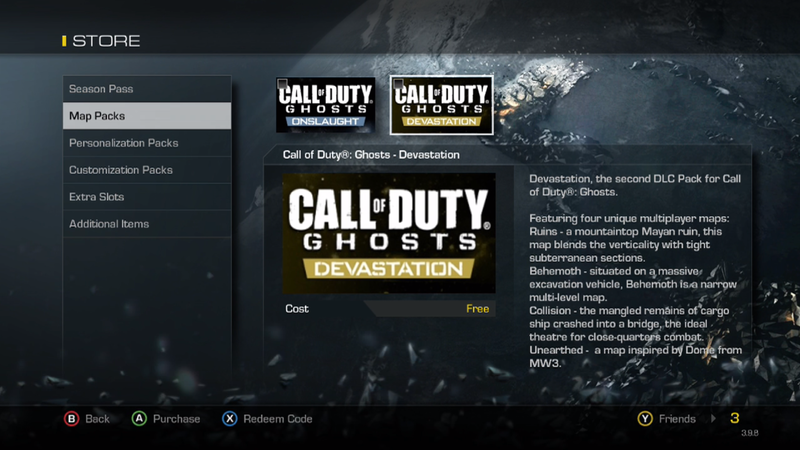 Call of Duty: Ghosts Devastation DLC is now appearing on the in-game store for Xbox One and Xbox 360 users. The new add-on introduces four new multiplayer maps, one of which is a reimagining of the fan-favorite Modern Warfare 3 map, Dome, as well as Extinction Episode 2: Mayday and the new Ripper SMG/Assault Rifle. You can see all of it in our recent preview, including gameplay showing off the new Predator field-order reward on Ruins and the Predator-X Extinction weapon cameo in Dome. The add-on, as well as the recently launched multiplayer update, will likely become available for Xbox 360 users very shortly as the Xbox Live Marketplace updates over night. Xbox One users should be sure to restart Call of Duty: Ghosts after downloading Devastation from the in-game store in order to get access. Update: Having checked the Xbox 360 in-game store, it appears that Devastation is now available for Xbox 360 users as well. 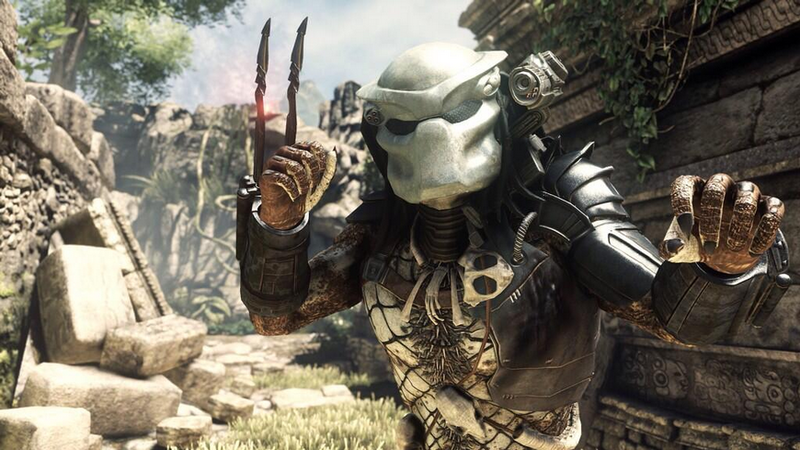 Don’t forget that Call of Duty: Ghosts’ Extinction mode gets double XP this Friday.